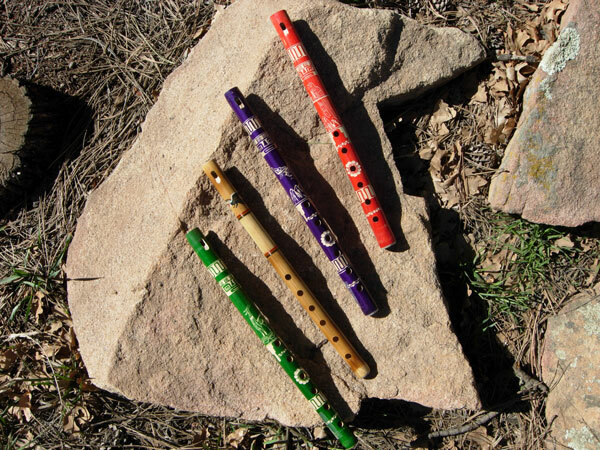 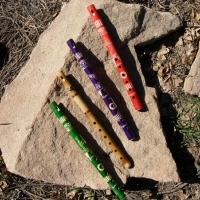 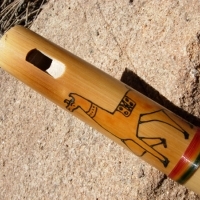 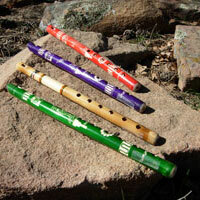 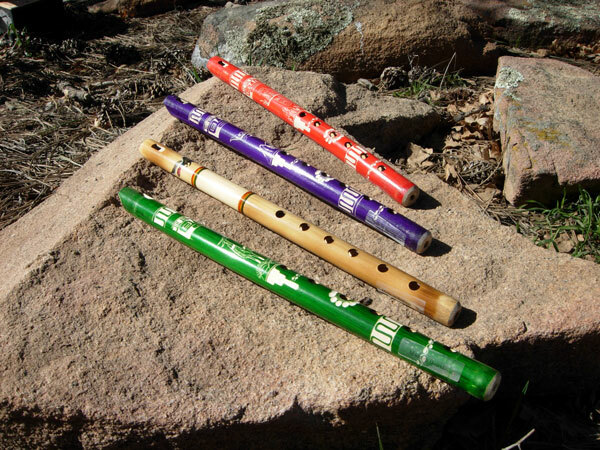 These handcrafted flutes are made from bamboo and individually colored. 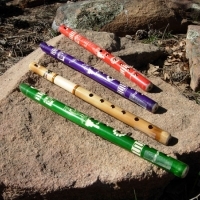 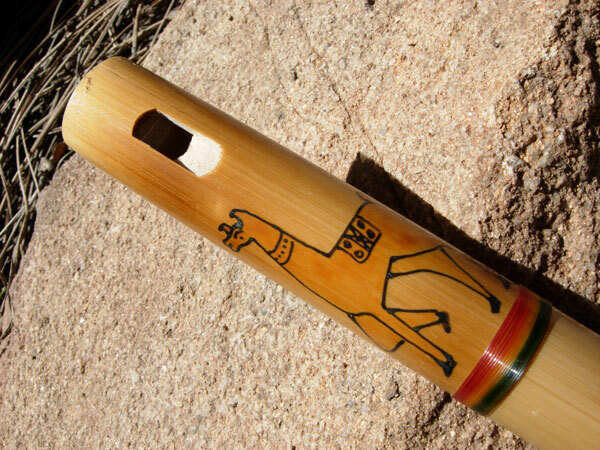 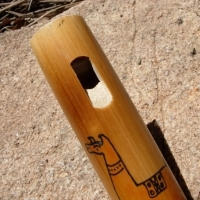 Highly recommended for children as a beginner instrument. 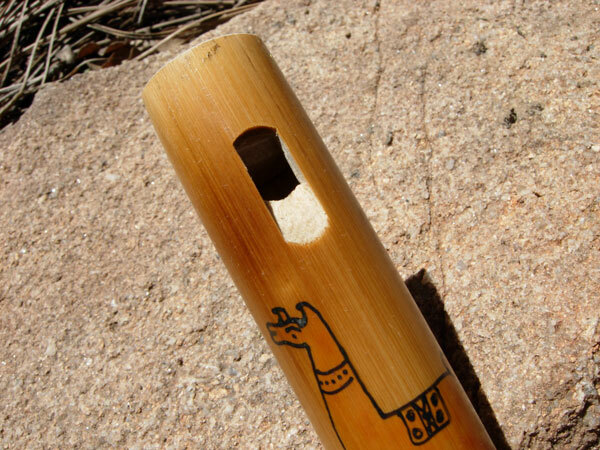 Handcrafted in Bolivia.